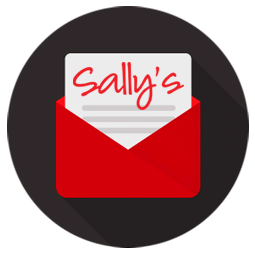 Each Saturday you'll receive our newsletter, Sally's News, with photos of some of the new treasures we've found for you. Occasionally you'll receive an update about a special event. It's easy to unsubscribe, any time. Moving or just clearing things out? Sally's may buy your cookware. Email or call us to learn more.